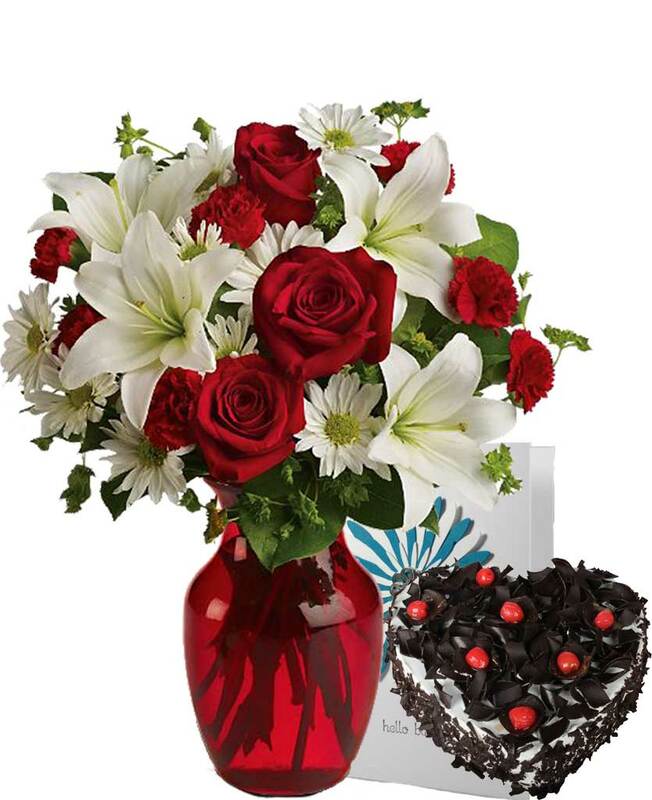 Be a part of your sister’s wedding in Rourkela by sending her a beautiful bouquet of red roses along with orchids and carnations from Myflowergift.com. 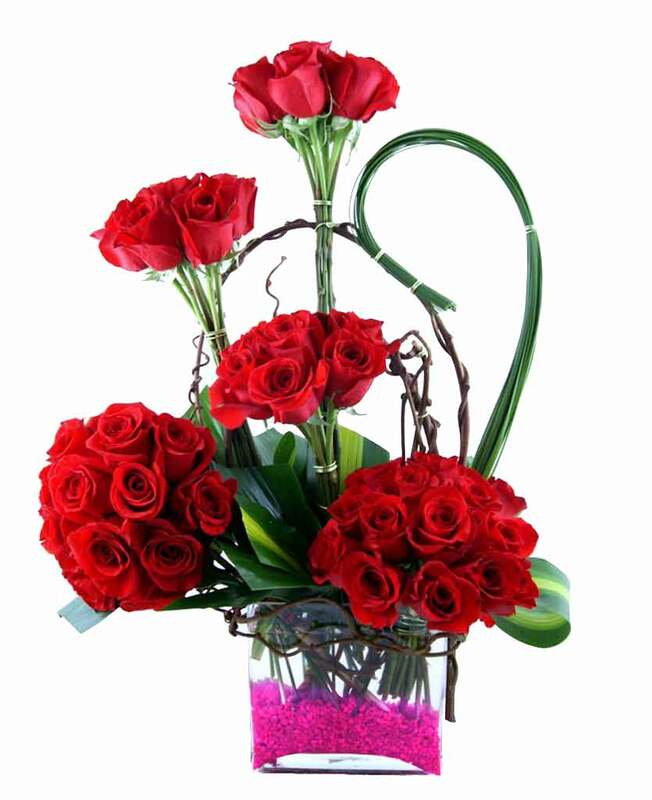 Our flower bouquets are fresh and they look lovely. 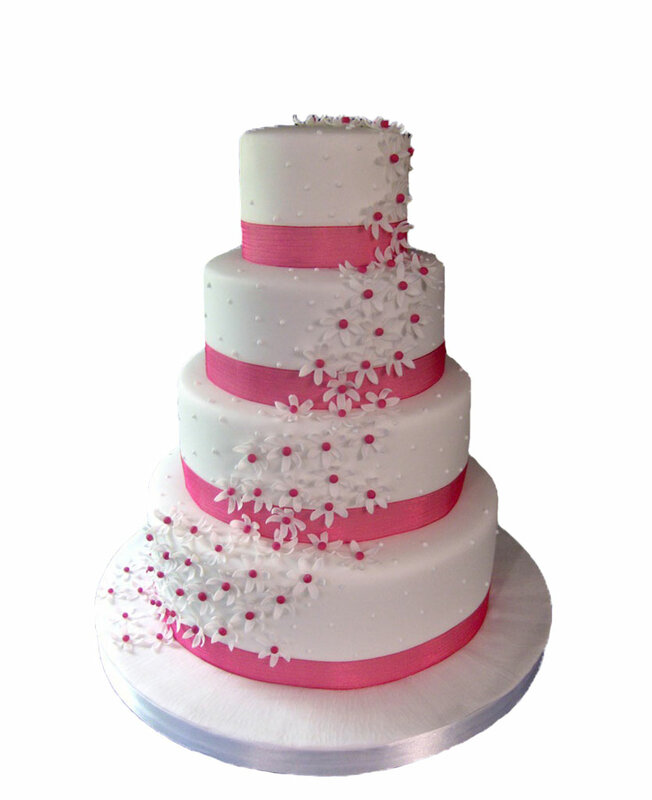 Along with bouquets, you can also have a look at our wide collection of cakes and chocolates.